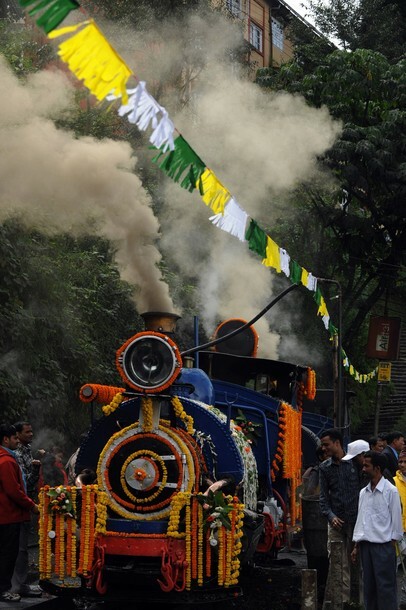 PTI, Darjeeling, 27 September : Railway Minister Mamata Banerjee on Monday said she will request Prime Minister Manmohan Singh to visit Darjeeling and submit a report to him seeking a special package for the Hills but virtually rejected the Gorkhaland demand by GJM. “I understand you have suffered a lot and have been neglected over the years for lack of development. 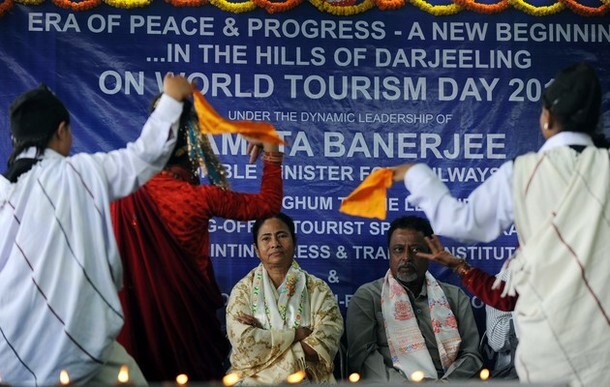 What you require is a special package, which I would like to request the prime minister to announce for you,” Ms. Banerjee said addressing people at the Darjeeling railway station. “On my return to Delhi, I will submit a report to the prime minister urging for a special package for the Hill people here which you need most. After the Commonwealth Games, I will talk to him about you,” she said. Starting her speech in Nepali to wide applause, she said such special packages were also needed for the people of Telengana, Bundelkhand and ‘Junglemahal’ to dispel poverty and underdevelopment. IANS, Dhaka, 27 September : Bangladesh has urged India to crack down on factories that make the banned Phensedyl syrup near the border. Two million bottles of Phensedyl were seized in 2009. Popular with drug addicts, the banned syrup is being smuggled by organised drug peddlers and individuals visiting India. Its consumption and smuggling have increased in the recent months, New Age newspaper said on Monday. The syrup, the ingredients of which include codeine phosphate and ephedrine, has been smuggled into Bangladesh, according to the narcotics control department. 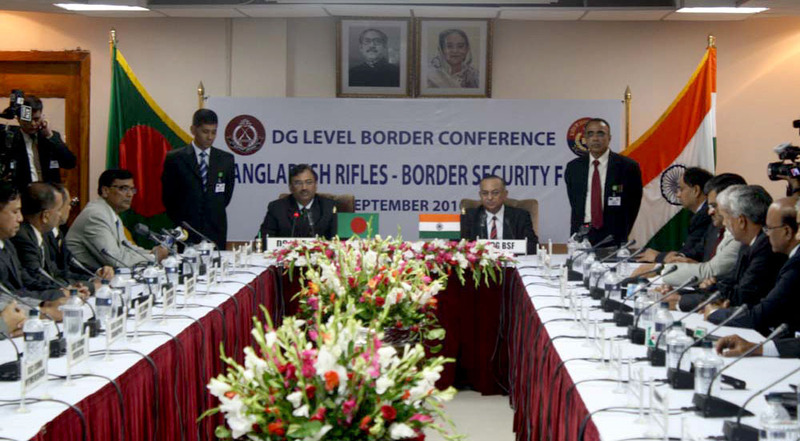 In March, Bangladesh Rifles handed over to its Indian counterparts a list of 32 Phensedyl factories on the Indian side of the border and sought action against them. IANS, New Delhi, 27 September : The Supreme Court Monday issued notice to the West Bengal government on a petition by the Central Bureau of Investigation (CBI) seeking to proceed against police officers who were found guilty of the Nandigram firing in 2007. The Calcutta High Court had ordered the CBI probe which was challenged by the state government before the apex court. The apex court then asked the investigating agency to complete the investigation but not to launch prosecution of the officers prima facie found guilty. The notice was issued by the apex court bench headed by Justice R.V. Raveendran. 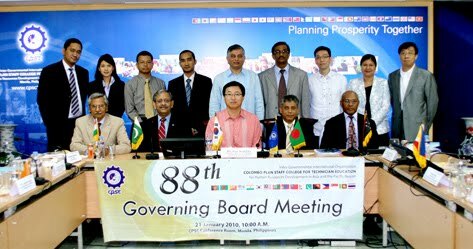 BSS, Dhaka, 27 September : Bangladesh would open its diplomatic missions in 10 cities in different countries of the world in the current fiscal year, State Minister for Environment and Forests Dr Hasan Mahmud told the House on behalf of Foreign Minister Dr Dipu Moni. 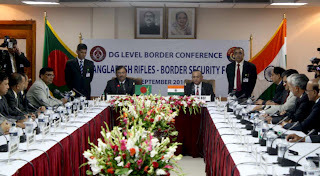 "The Prime Minister has given approval in principle to open Bangladesh missions in Kabul of Afghanistan, Free Town of Sierra Leon, Abuja of Nigeria, Lisbon of Portugal, Port Luis of Mauritius, Beirut of Lebanon, Kunming of China, Milan of Italy, Copenhagen of Denmark and Mexico City of Mexico," he said in reply to a written question from Jatiya Party lawmaker Mujibul Haque. Besides, he said, the Prime Minister has also endorsed in principle to reopen Bangladesh's missions in Brazil, Algeria, Poland and Romania. "Steps have also been undertaken to open deputy high commissions in Mumbai, Chennai and Guwahati in India and a mission in Vienna in Austria, Mahmud said. 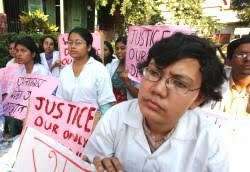 Kolkata, 27 September : Five junior doctors were arrested at the city's premier SSKM hospital for allegedly assaulting relatives of patients after denying them admission, police said today. Cases have been registered under two non-bailable sections of the IPC against the junior doctors of the state-run SSKM hospital late last night after they allegedly assaulted relatives of a few patients, who were denied admission in the emergency wards and other casualty wards on the third day of the medicos ceasework. The authorities of SSKM has called an emergency meeting to review the situation arising out of the medicos ceasework that severely affected hospital services, inconveniencing hundreds of patients. The medicos strike, which spread to National Medical College and Hospital another state-run hospital, has been continuing without any sign of settlement in sight. The medicos went on a lightning strike and ceased work four days ago demanding security after one of the colleagues was assaulted by a patient party after the patient died due to alleged negligence. Kolkata, 27 September : CPI general secretary A.B. Bardhan Sunday said his party wants a new land acquisition act that "will benefit the poor, the farmers and the displaced". "We want a new land acquisition act. We cannot go ahead with this old act made during the time of British rule. We want an act that will benefit the poor, the farmers and the displaced," Bardhan said. The issue of land acquisition has turned the tide against the state's ruling Left Front and led to a series of electoral triumphs of the Trinamool Congress. The Land Acquisition Amendment Bill, which seeks to amend the Land Acquisition Act of 1894, provides for mandatory social impact assessment for any acquisition resulting in large-scale displacement. AFP, Srimongal, 27 September : Sitesh Ranjan Deb says his transformation from hunter to conservationist was triggered 20 years ago when he was attacked by a Himalayan black bear while out stalking deer. Sitesh, from northeastern Bangladesh, stumbled on the sleeping beast. It lashed out, severely damaging his face and one eye, and only emergency surgery saved his life. During many long months of recovery, Sitesh decided to give up hunting - his family's profession for generations - in favour of saving ill and endangered animals. He has since become the nation's leading conservationist, devoted to saving what remains of the Lawachara forest, a threatened national reserve near his home. “I lost one eye in that attack, but it changed the way I wanted to relate to wildlife,” he told AFP at his home in Srimongal, where he runs a renowned animal rescue centre. “Many of the species I grew up with - wild boars, leopards - are hardly ever seen now. These animals are in their last days." 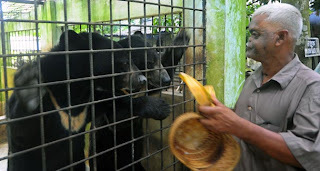 “Illegal logging has damaged the forest so much there is no food for the animals. Unless we act now, they'll be gone forever in a few years.”Sitesh, 62, nurses injured wild animals brought to him by villagers back to health and also appears regularly on television shows campaigning for better public attitudes towards wild animals. If possible, he releases the animals back into the jungle, while others he keeps in his small zoo – including two hand-raised Himalayan black bears after the mother was killed, a 5.5 metre (18 foot) python and a rare albino fishing cat. Some 200 kilometres (125 miles) northeast of the capital Dhaka, Lawachara forest was once home to more than 460 species of animal, according to the government. But decades of illegal logging and human encroachment for farming mean only 1,250 hectares (five square miles) of forest now remain, and even there, the tree-cover is not dense enough to support many species.